On Clairvoyant, the band's distinctive fingerprints remain, even as their atmospheric flourishes broaden to encompass ever-richer textures and mine the beauty of simplicity. For the entirety of their career, The Contortionist has proven capable of being been equally at home on tour with Deftones, Periphery, or Between The Buried And Me, thanks to their dynamic combination of metal's blunt precision with the adventurous spirit of prog-rock heroes like Rush and King Crimson. The Contortionist integrates seemingly disparate worlds to create their own sound, with a focus on tone, vibe, color, and atmosphere. Clairvoyant, which reunited the band with producer Jamie King (Between The Buried And Me, Through The Eyes Of The Dead), takes the best elements of The Contortionist's past and reshapes them as the band follows their individual creative muses toward the future. The Contortionist ultimately prove to have as much in common with the psychedelic experimentation of later Opeth or Tool and even the textured melodicism of Sigur Ros as they do technical heavy music, but they've never sacrificed urgent impact. Critics and fans admire their intelligent approach to the crushing riffs of tech-metal, which becomes more vibrant with elements of ambitious post rock and jazzy / fusion-infused virtuosity. 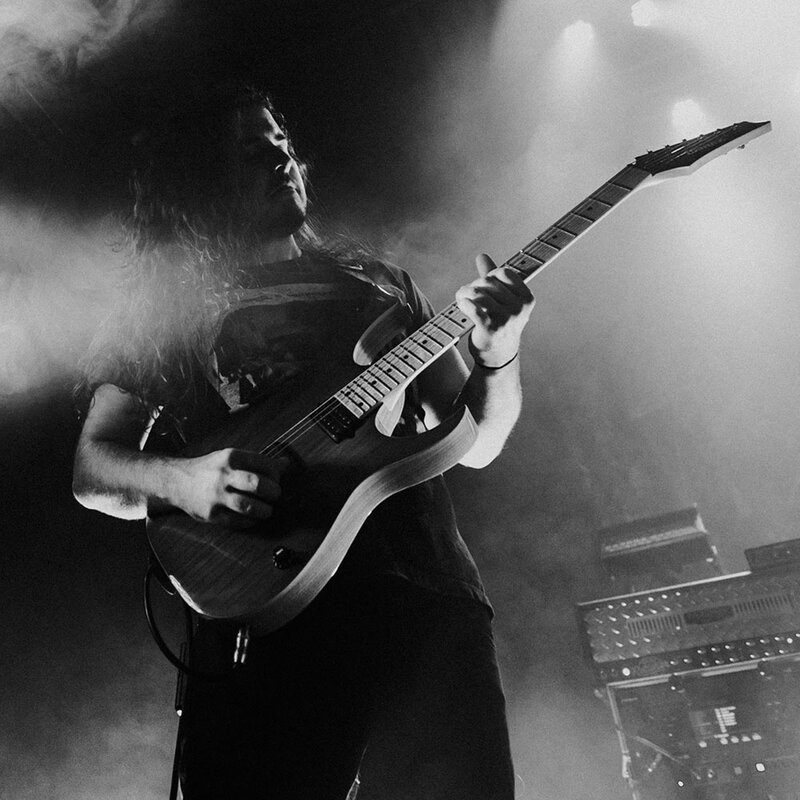 Even when angular riffs, odd time signatures, and devastating breakdowns give way to hypnotic,ethereal, and trancelike musical meditations, The Contortionist are never lacking in total power. This is art for art's sake. The Contortionist ease through the doors of perception with grace where possible and smash through the boundaries with absolute force when necessary.